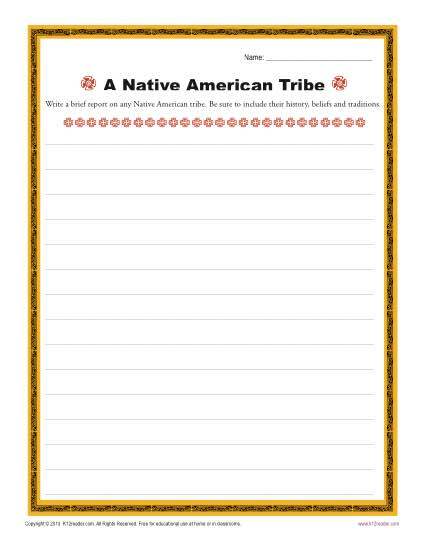 Have your student explore America’s past with this informative writing worksheet. She’ll develop her writing skills as she learns about history. While the worksheet is aligned with Common Core Standards for middle school, other grades may also find it interesting.